In a statement, Chief Minister Edappadi K Palaniswami said that the plant was closed respecting sentiments of people. 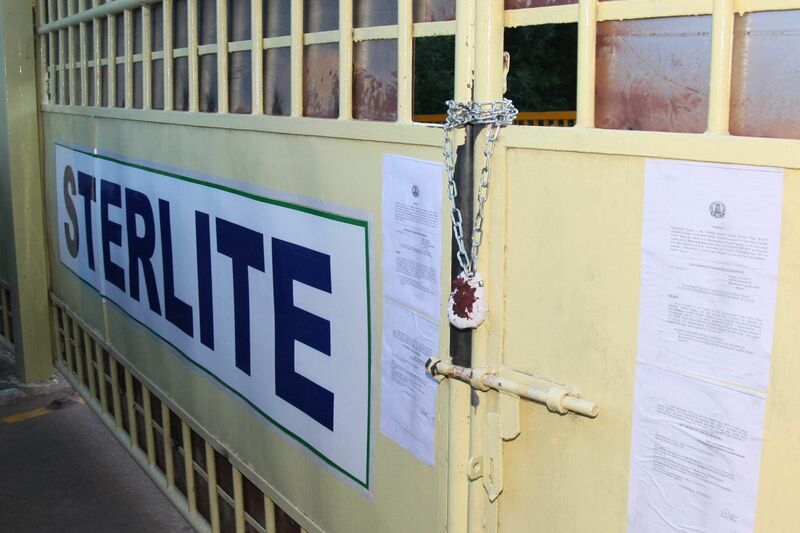 CHENNAI: Tamil Nadu government on Monday ordered to permanently shut Vedanta group's Sterlite copper plant in Thoothukudi. The move comes following the death of 13 people in police firing during protests against the company last week. 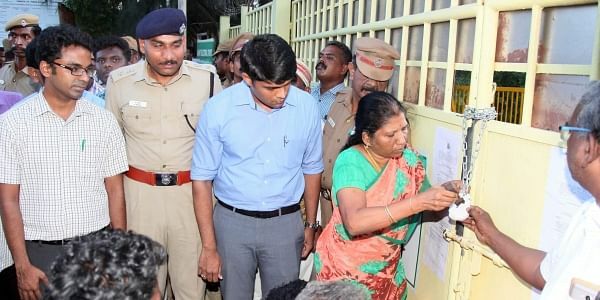 Thoothukudi Collector Sandeep Naduri sealed the Sterlite copper plant following the government's orders to close down the plant permanently. Officials displayed the Government Order issued on the main gate of the plant. A government order issued by environment department secretary MD Nasimmuddin said the State government has endorsed the earlier order of the state's pollution control board over the closure of the plant and "directs the Tamil Nadu Pollution Control Board to seal the unit and close the plant permanently." Tamil Nadu deputy Chief Minister O Panneerselvam earlier on Monday had asserted that the government will take resolute steps for the permanent closure of Vedanta group’s Sterlite copper plant in Thoothukudi. “Today, the main demand of the people is that the copper plant should be permanently closed. In keeping with their demand, it is shut now. I would like to make it clear that Sterlite plant will be permanently shut,” Panneerselvam said. In a statement, the Chief Minister Edappadi K Palaniswami said that the plant was closed respecting sentiments of people. Sterlite Copper is a unit of Vedanta Ltd which operates a 400,000-tonne per annum capacity plant here. With the return of normalcy, prohibitory orders were relaxed and the internet services have also been restored fully.